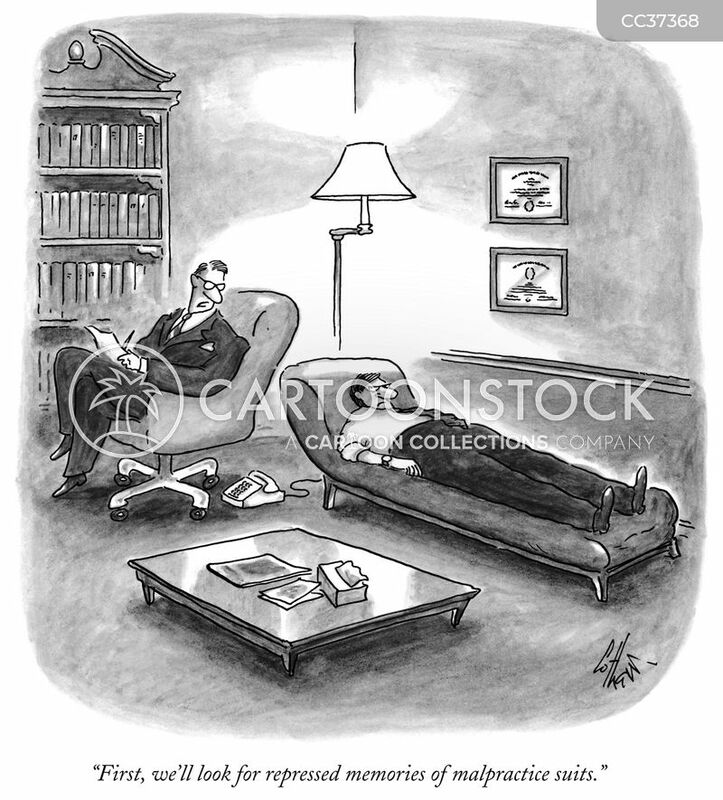 "It's always 'Sit,' 'Stay,' 'Heel'—never 'Think,' 'Innovate,' 'Be yourself.' 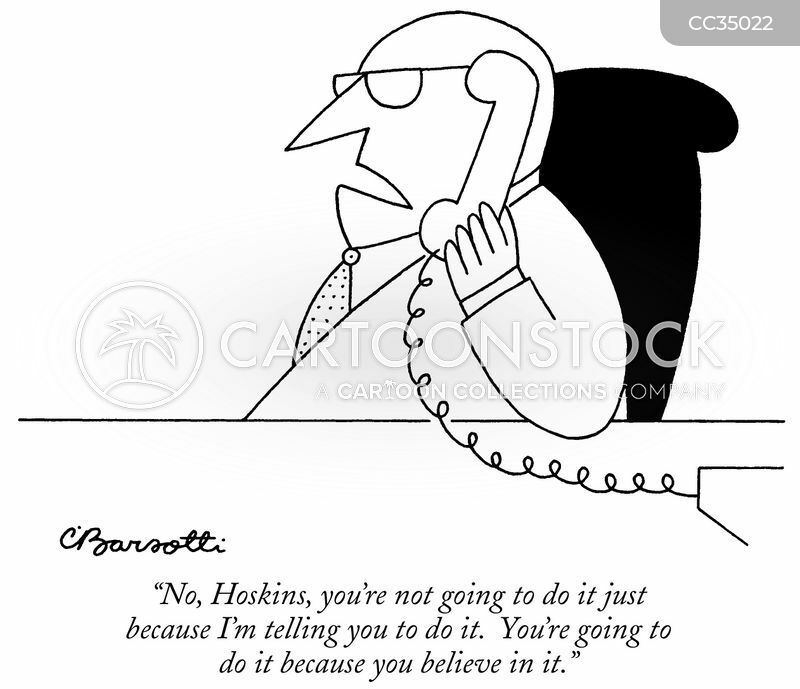 "
"No, Hoskins, you're not going to do it just because I'm telling you to do it. 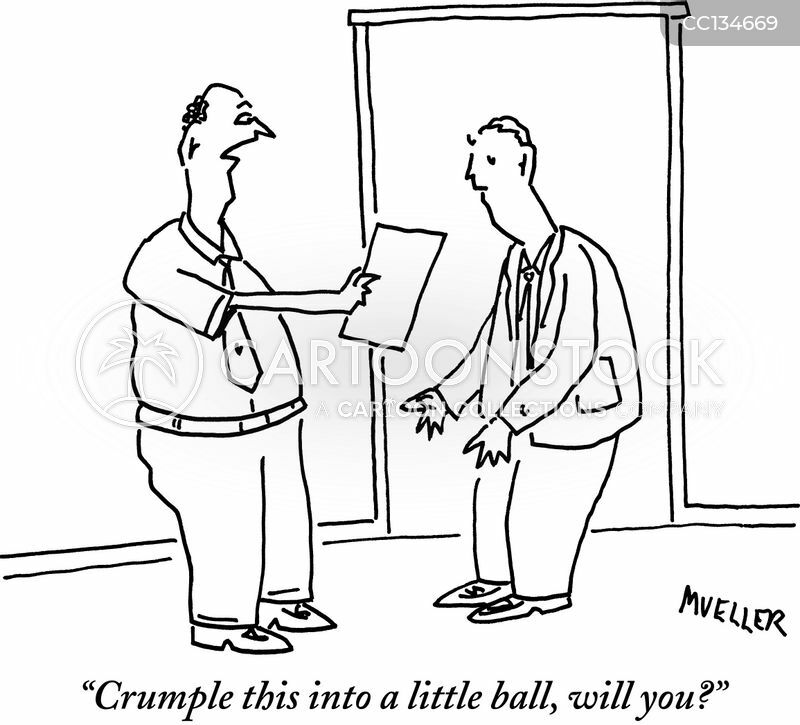 You're going to do it because you believe in it." 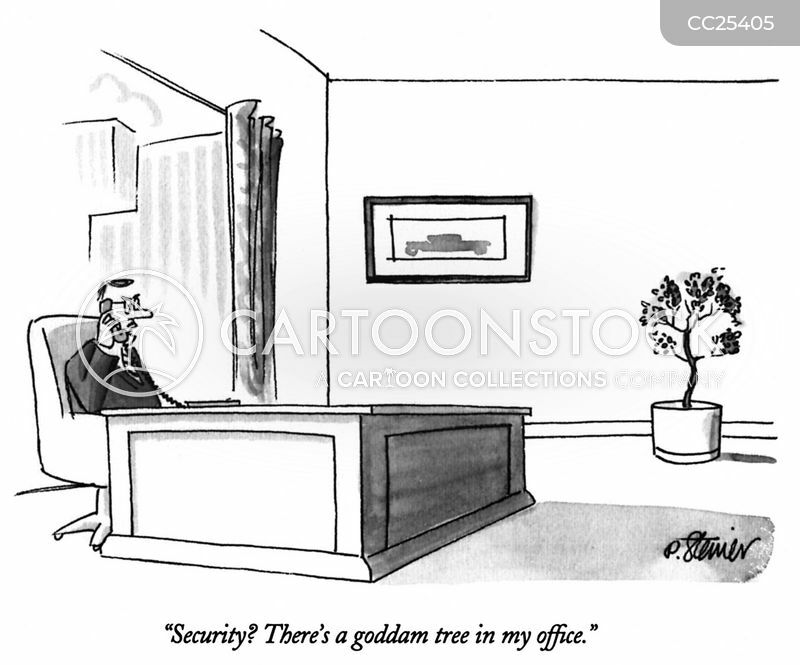 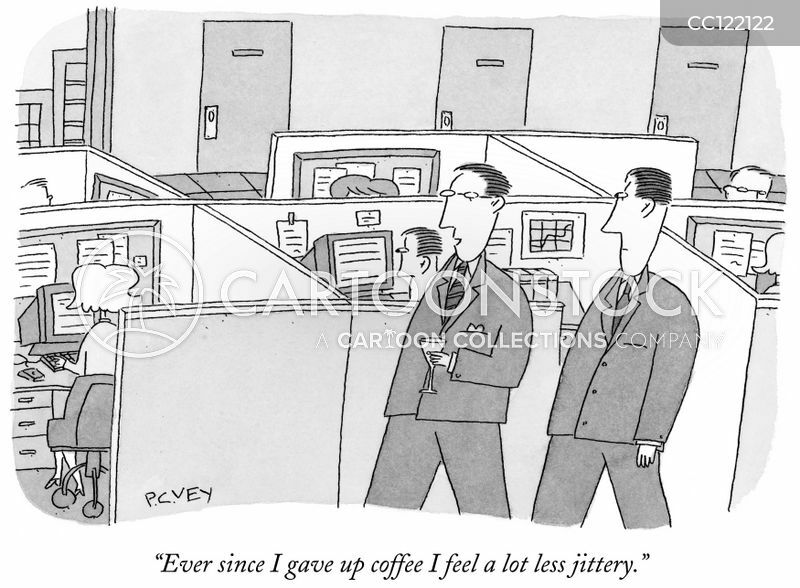 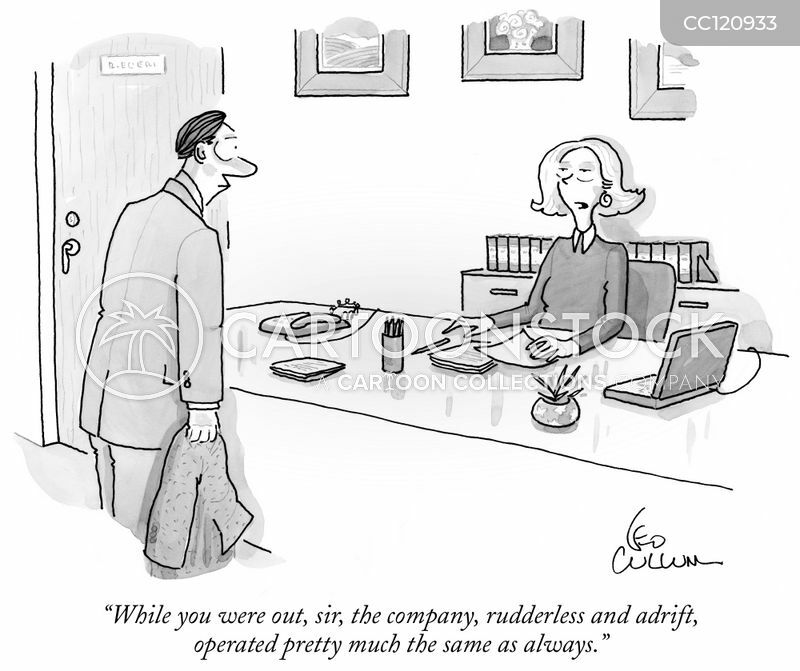 "While you were out, sir, the company, rudderless and adrift, operated pretty much the same as always." 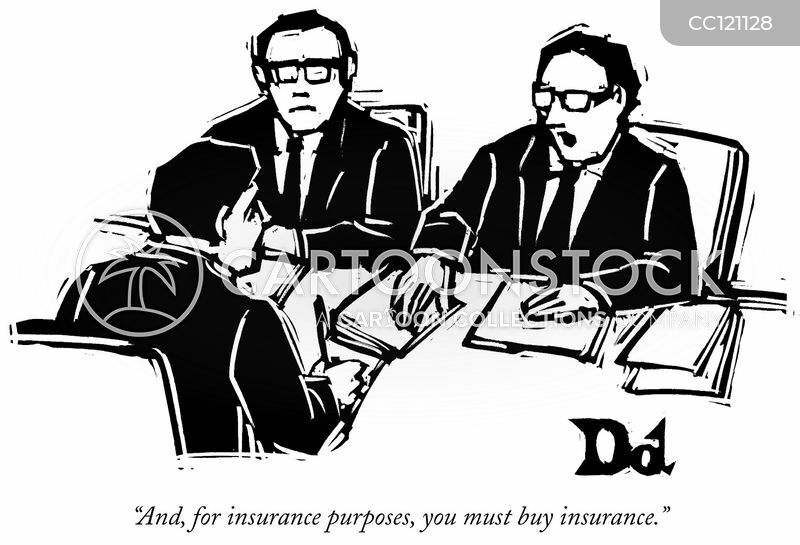 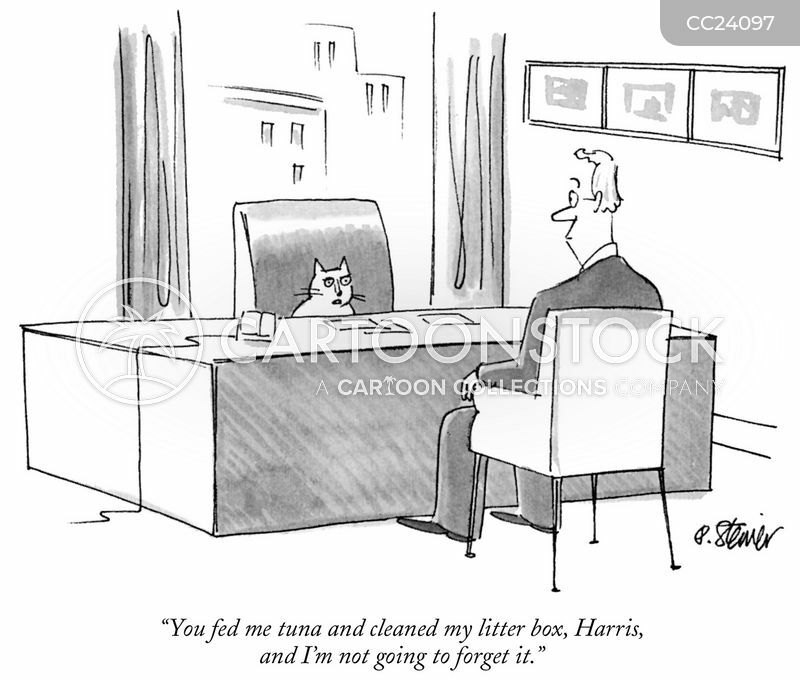 "First, we'll look for repressed memories of malpractice suits." 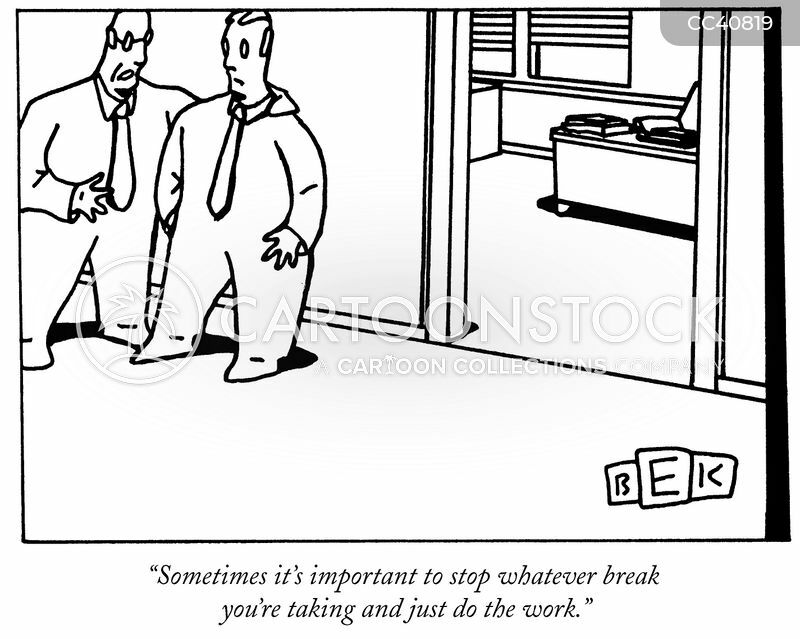 "Sometimes it's important to stop whatever break you're taking and just do the work." 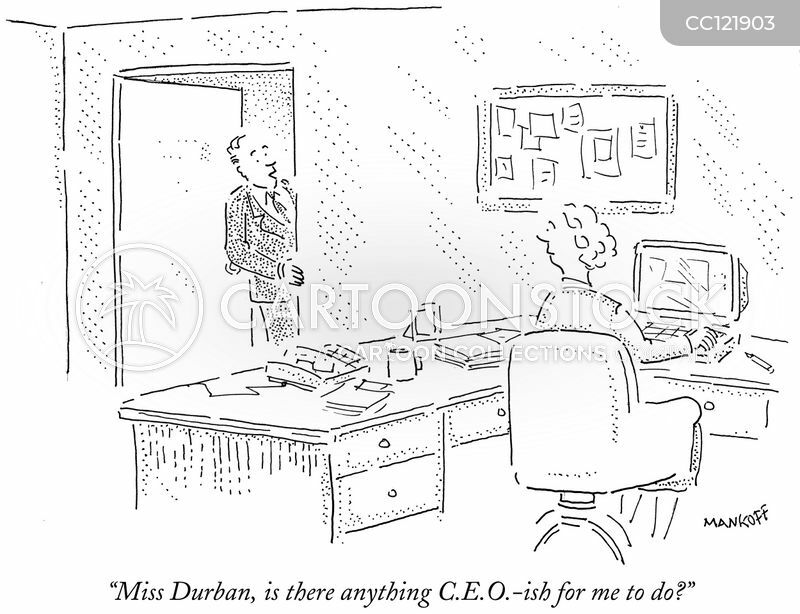 "Miss Durban, is there anything C.E.O.-ish for me to do?" 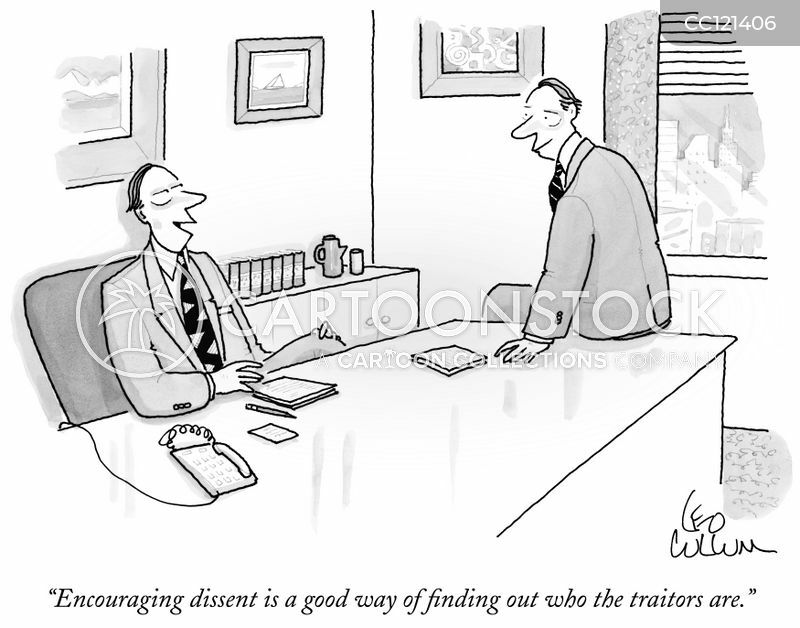 "Encouraging dissent is a good way of finding out who the traitors are." 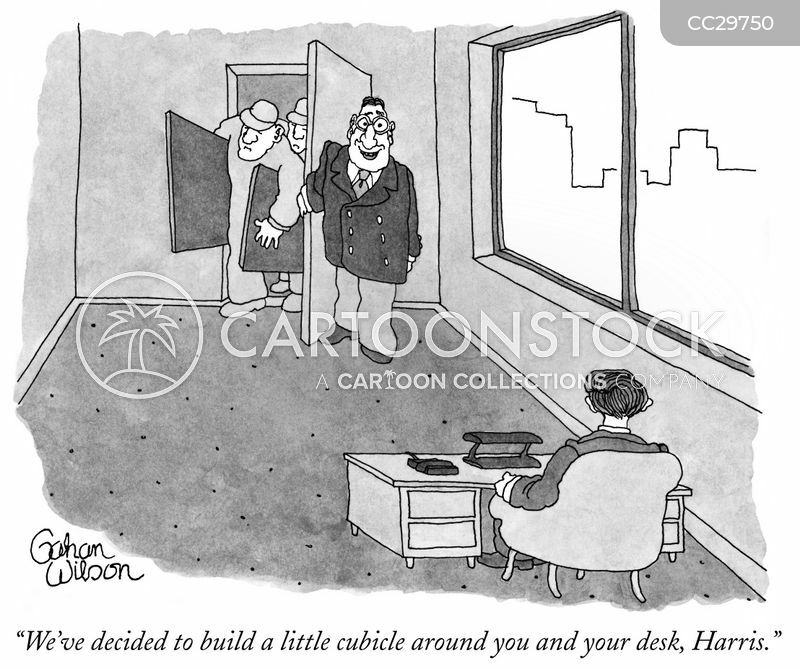 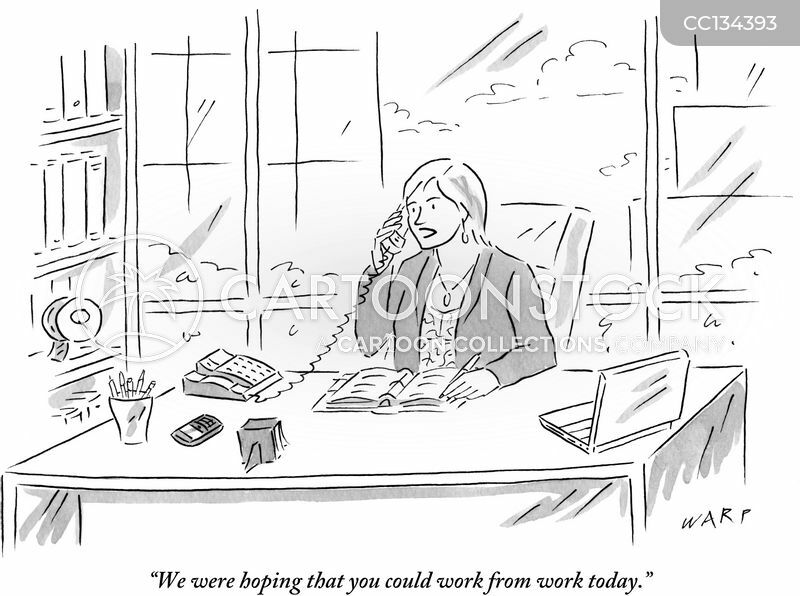 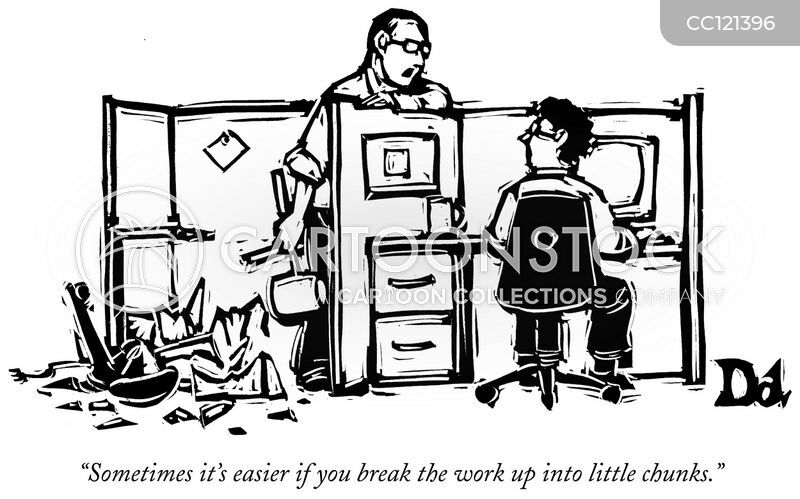 "We were hoping that you could work from work today." 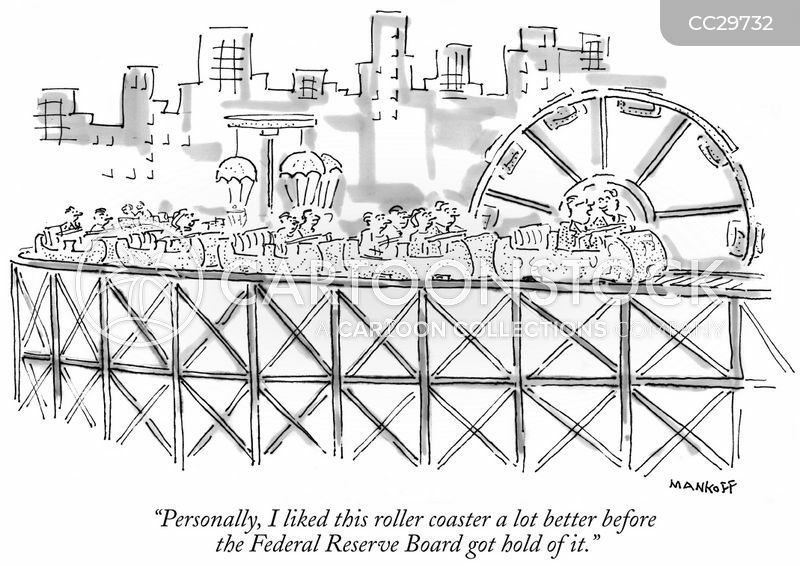 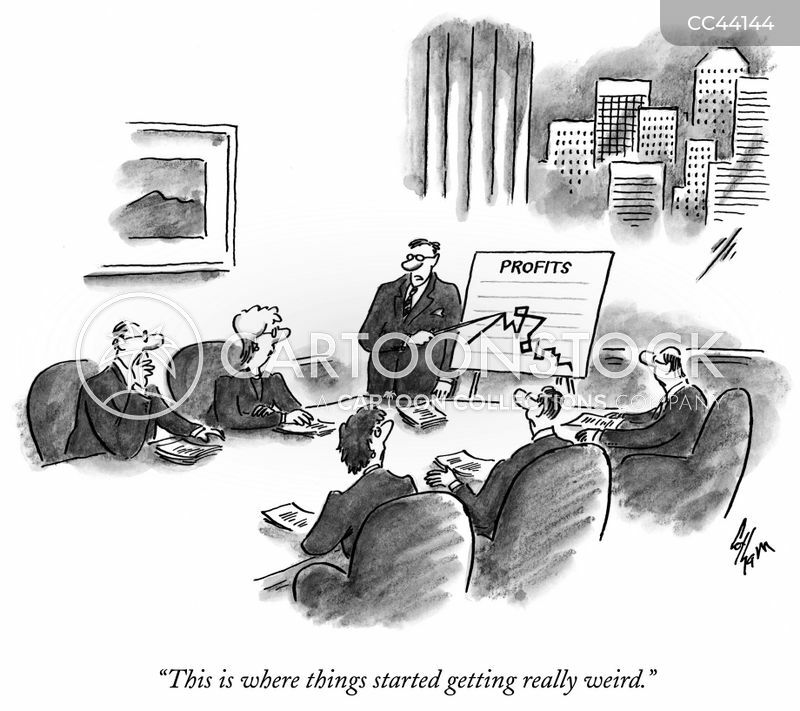 "Personally, I liked this roller coaster a lot better before the Federal Reserve Board got hold of it." 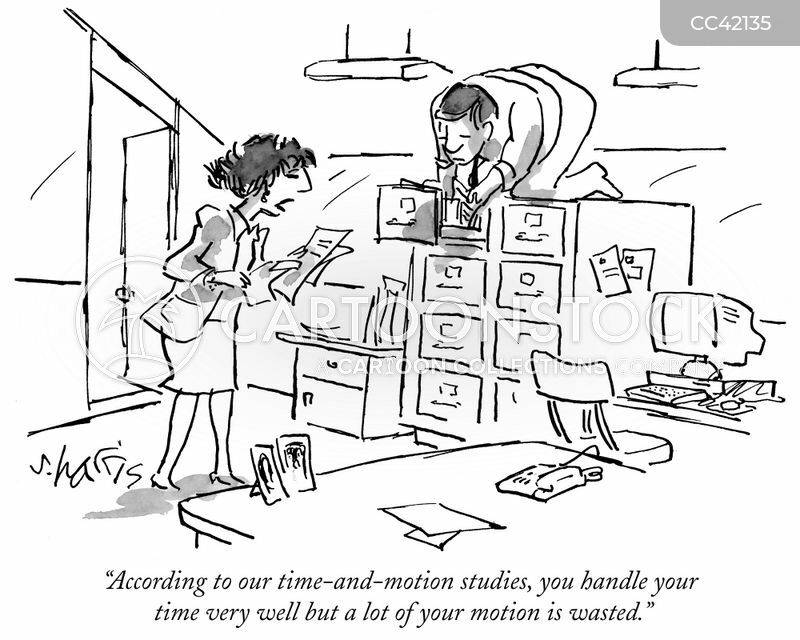 "According to our time-and-motion studies, you handle your time very well but a lot of your motion is wasted." 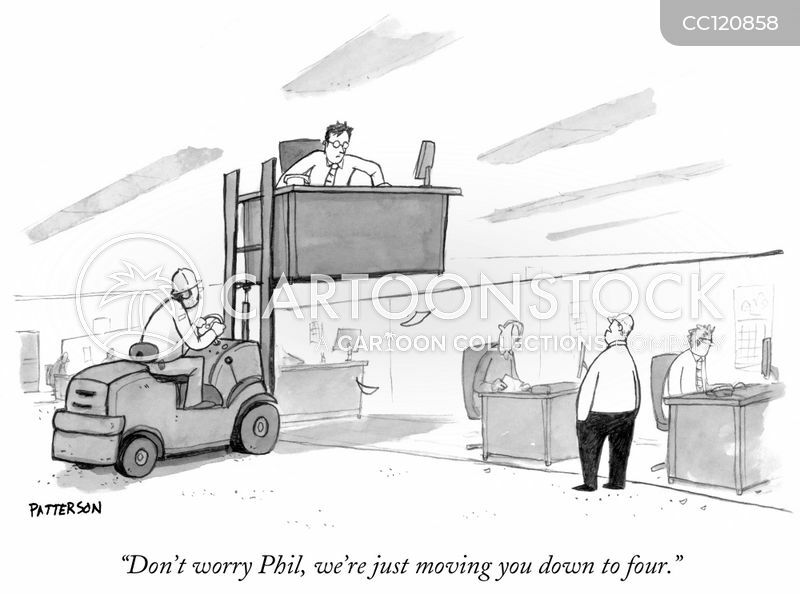 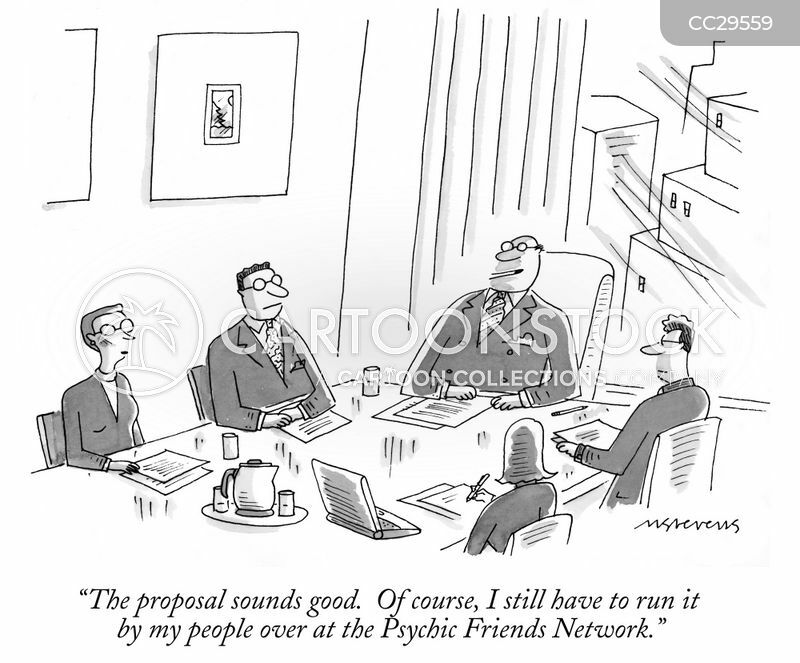 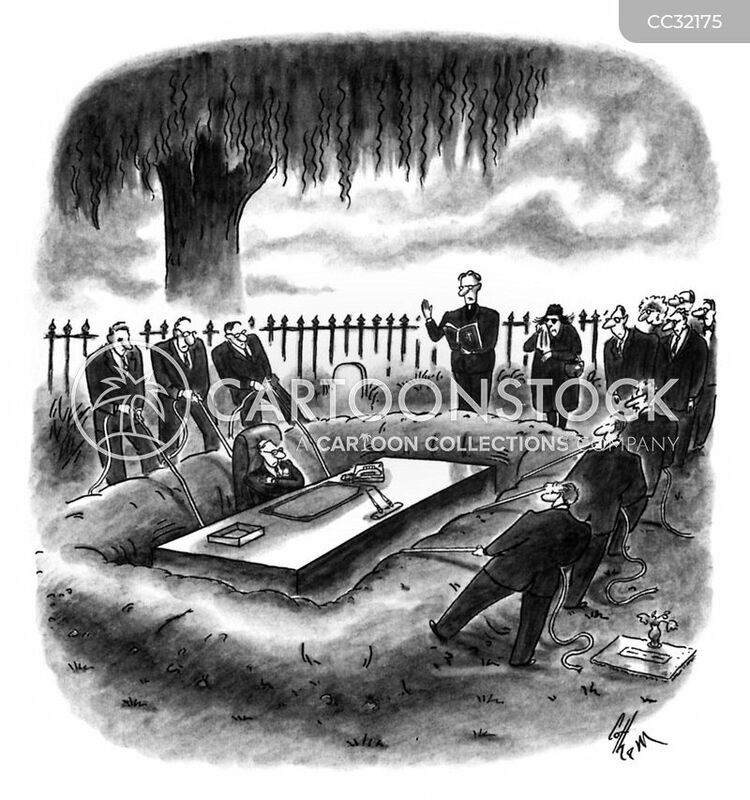 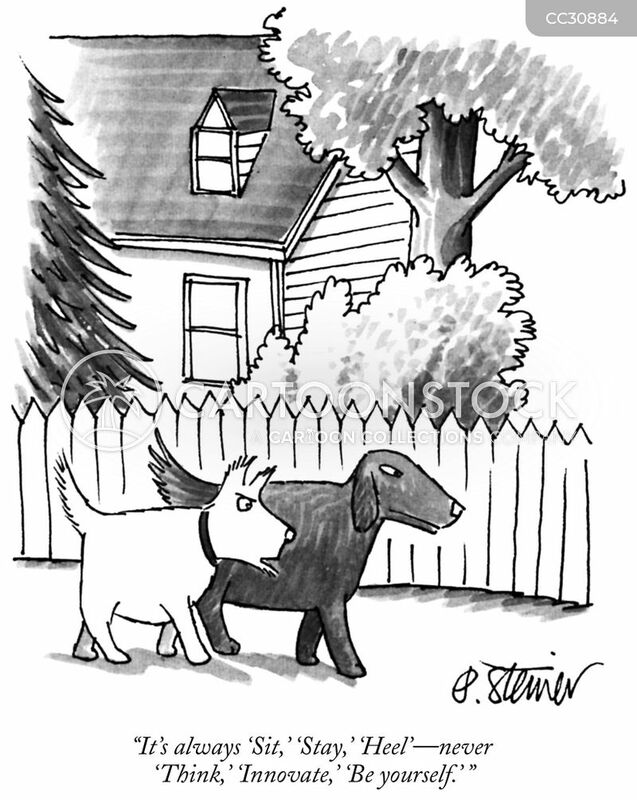 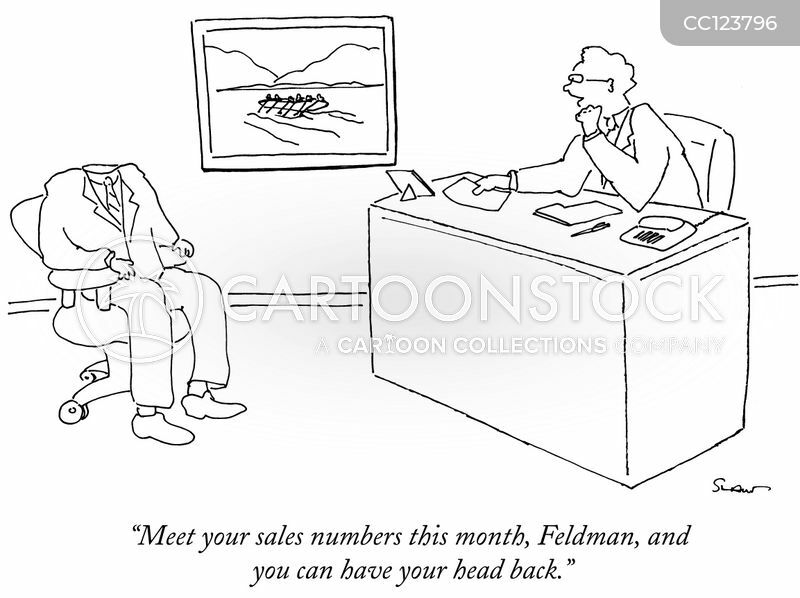 "Meet your sales numbers this month, Feldman, and you can have your head back." 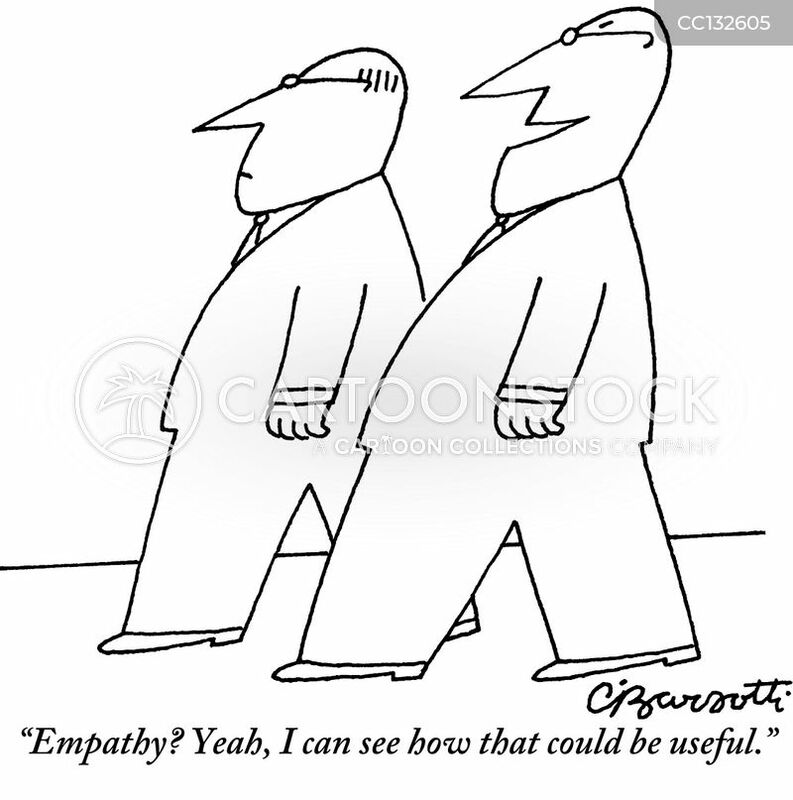 "Empathy? 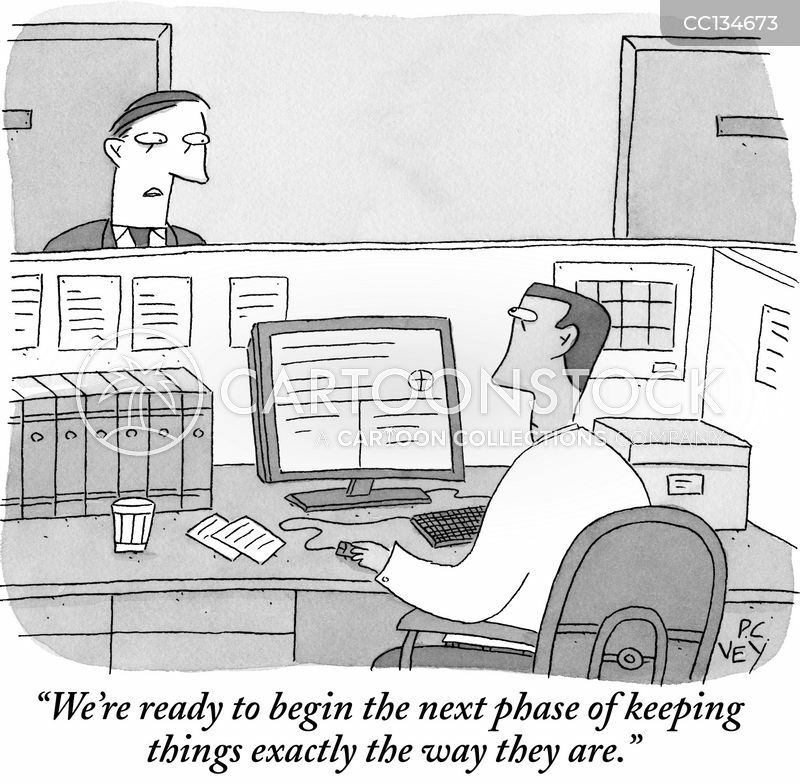 Yeah, I can see how that could be useful." 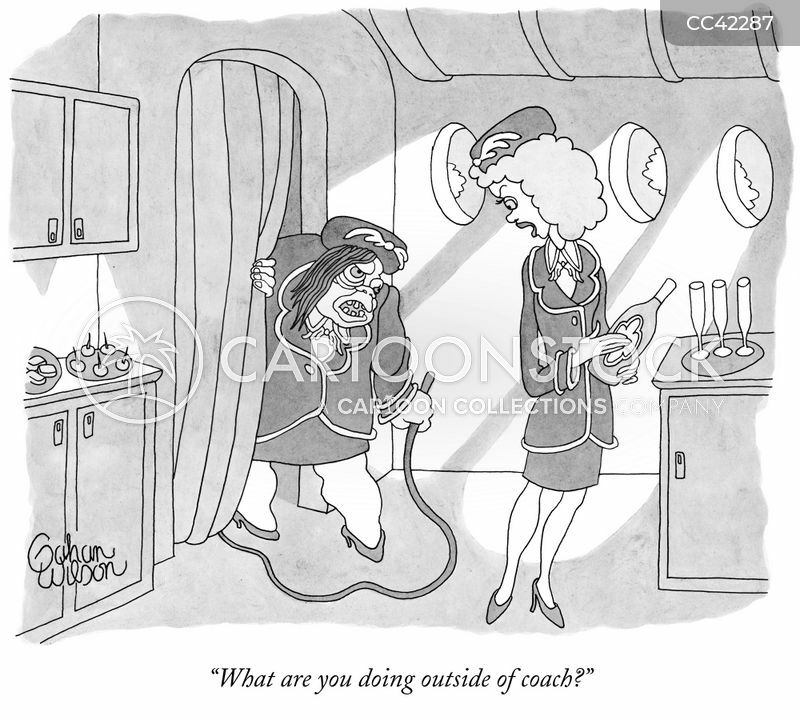 "What are you doing outside of coach?"